Discover How does Chinese Medicine view headaches? Most people have or will experience headaches in their lifetime. It is a very common complaint but it can be quite debilitating if it happens to you frequently. There are many types of headache, and the most common is associated with TENSION. According to the World health Organization (WHO); 1 in 20 people have it on a daily basis. Migraine headaches are mostly experienced by women, and they are of the debilitating kind. It often affects one side of the head , they are throbbing and pulsating and can be accompanied by nausea, vomiting, photophobia and aura (which are temporary visual and sensory disturbance which occur shortly before the headaches start ); aura symptoms include: ringing in the ears, seeing lights, ultra sensitivity to light ,seeing zigzag lines and even hallucinations! Patients report that the top cause is barometric pressure changes. 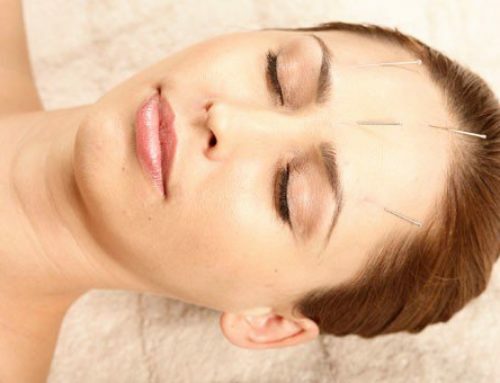 HOW CAN ACUPUNCTURE HELP YOU MANAGE CHRONIC AND ACUTE HEADACHES? Chinese Medicine never views headaches in isolation; it is only a symptom and the root of the problem needs further investigation. For this reason there is not one single treatment protocol which will be suitable for all cases of migraine. Naturally, acute tension headaches can be treated with local acupuncture points which are quite effective and work in the same fashion as analgesics do; however, chronic headaches and migraines are a sign that something else is not quite right, especially in your liver and kidneys. 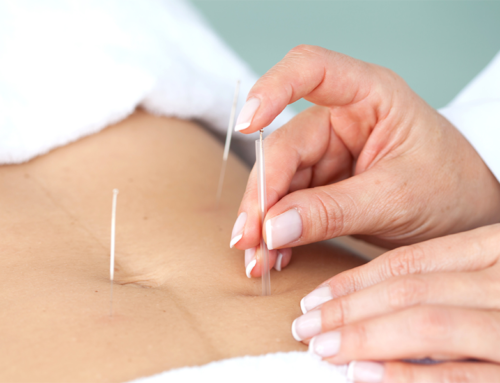 Regular acupuncture can help you balance your body and treat the root of your problem. Depending on each case, weekly sessions over a couple of weeks can significantly help you. Chronic cases often require longer treatment, but if you persist with it you are likely to see very good results. During consultation, the acupuncturist will often ask you several questions in order to understand the location, nature and quality of the pain. The obvious choice here is to treat anxiety and stress. Regular acupuncture, light physical activity and reduced alcohol/cigarette intake and diet can be very helpful. TIPS: include bitter and sour tasting foods in your diet such as dandelion tea and citrus fruits. Drink less coffee (try decaf) and reduce alcohol.